Thanks to advancements in technology, auto thefts are generally downward. However, the National Insurance Crime Bureau (NICB) puts out its Hot Wheels list of the most stolen cars every year with the same vehicles topping the list. The agency released its data for 2015, and some of the vehicles on the list are surprising. Common Sense: Lock your car and take your keys. It's simple enough, but many thefts occur because owners make it easy for thieves to steal their cars. Immobilizing Device: Generally speaking, if your vehicle can't be started, it can't be stolen. "Kill" switches, fuel cut-offs and smart keys are among the devices that are extremely effective. Tracking Device: A tracking device emits a signal to the police or to a monitoring station when the vehicle is stolen. Tracking devices are very effective in helping authorities recover stolen vehicles. Some systems employ "telematics," which combine GPS and wireless technologies to allow remote monitoring of a vehicle. If the vehicle is moved, the system will alert the owner and the vehicle can be tracked via computer. If you have one of these cars, looking into an extra form of security would be a good idea. 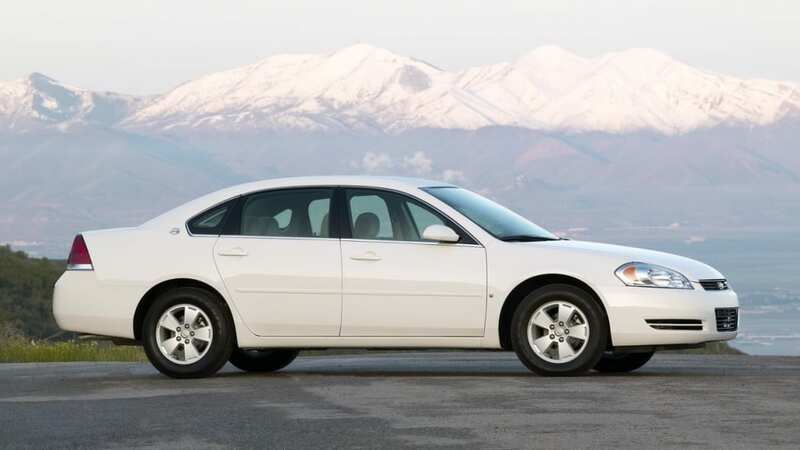 With a total of 9,225 vehicles stolen last year, the 2008 Chevrolet Impala ranks 10th on the list. The ninth generation of the Impala, which was sold from 2006 to 2013, may have been classified as a mid-size sedan, but was easily larger than the majority of its competitors. The SS model boasted a 5.3-liter V8 engine that made the sedan a serious sleeper when it came out. Despite having OnStar as standard in 2008, the Impala accounted for an alarming number of thefts in 2015. 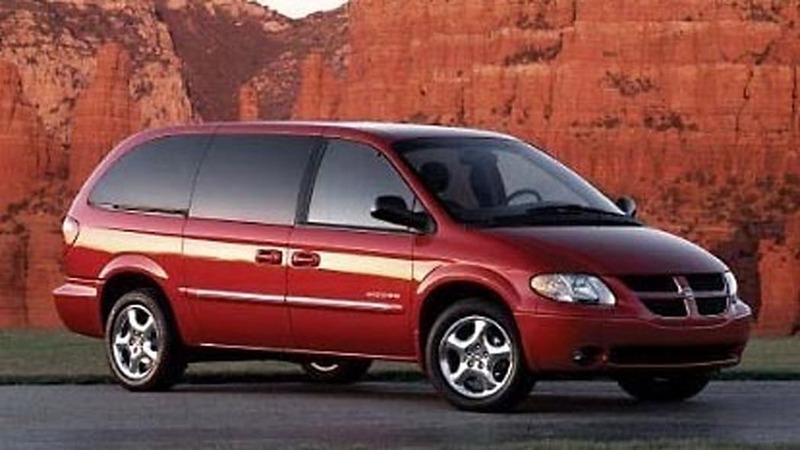 Coming in at ninth place is the 2002 Dodge Caravan with a total of 9,798 thefts in 2015. The completely redesigned fourth-gen Caravan was built between 2001 and 2007 and could be fitted with a variety of advanced features including: a power rear liftgate, DVD rear-seat video and audio, a tire-pressure monitoring system, and adjustable pedals. The Caravan is the only minivan on the list and is no stranger to thieves as the vehicle is continuously on the list. Despite being the newest vehicle on the list, the 2015 Nissan Altima accounted for 10,374 thefts in 2015. The fifth-gen Altima comes with all of the latest gadgets, which make the vehicle an excellent choice in the mid-size segment. 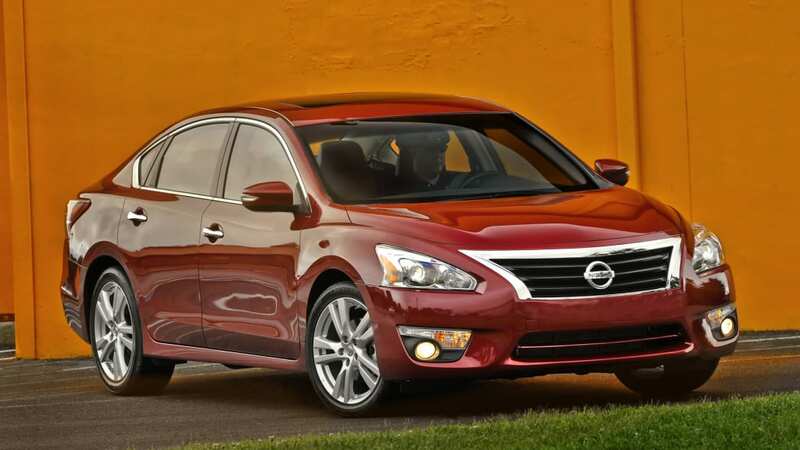 With a choice of either a 2.5-liter four-cylinder engine or a 3.5-liter V6, the Altima is also fuel-efficient. With safety features that include blind-spot warning and moving object detection system, the Altima is the biggest surprise on the list. 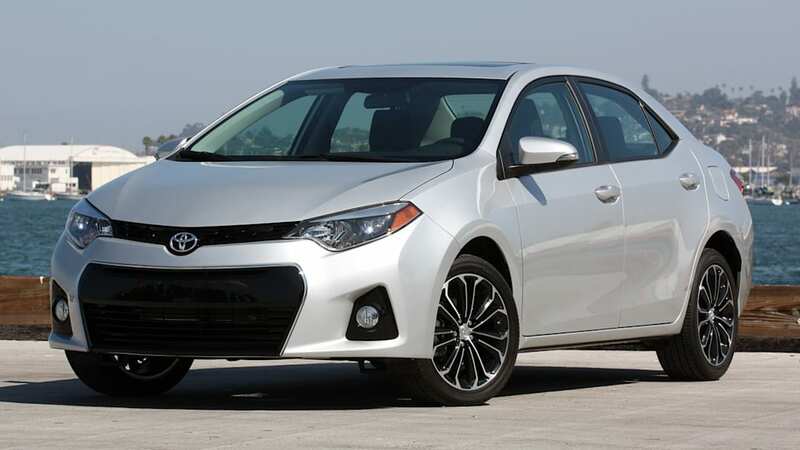 The seventh most stolen vehicle is the 2014 Toyota Corolla with 10,547 reported thefts in 2015. The Corolla has always been an easy pick in the compact sedan segment as it's a jack of all trades. It gets good fuel economy, is easy to drive, is extremely reliable, and (the 11th generation, at least) looks pretty good. As the complete package, the Corolla would surely draw thieves' attention. 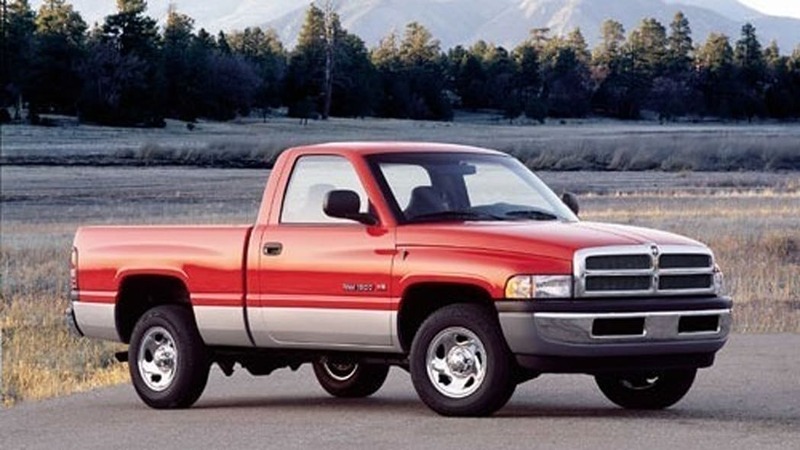 The 2001 Dodge Pickup (full size) is the least stolen truck on the list at 11,212 reported thefts in 2015. While that's a lot of stolen trucks, the Dodge managed to thwart off more thieves than the other two major American truck automakers. After 2002, Dodge put out an all new Ram lineup of trucks that built upon the already capable vehicle. 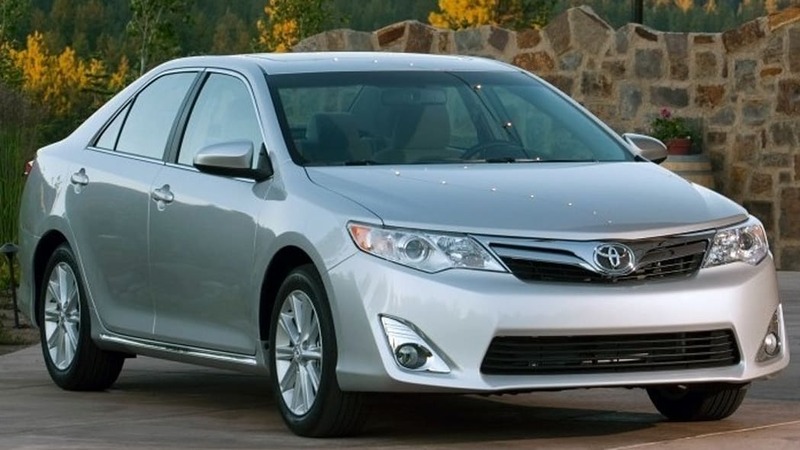 With 15,466 reported thefts in 2015, the 2014 Toyota Camry ranks in at number five on the list. Just like the smaller, Corolla, which came in at seventh on the list, the Camry is good at everything. When the 2014 Camry came out, Toyota claimed it was the quietest, safest, and most fuel-efficient vehicle in its class, which explains why thieves want the vehicle. 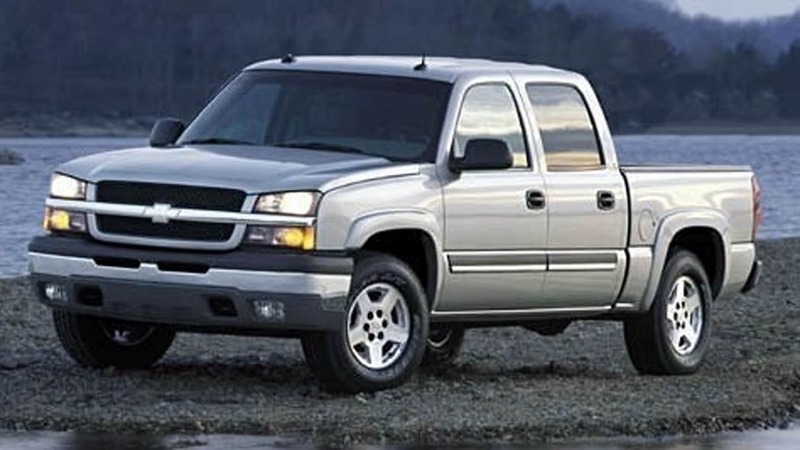 The 2004 Chevrolet Pickup (full size) slots in at number four with 27,771 reported thefts last year. The first-gen pickup truck is an impressive machine that stuck out for its high-quality ride. The 2004 model boasted more room and features than previous models, making it a great choice for buyers and something highly sought after by thieves. 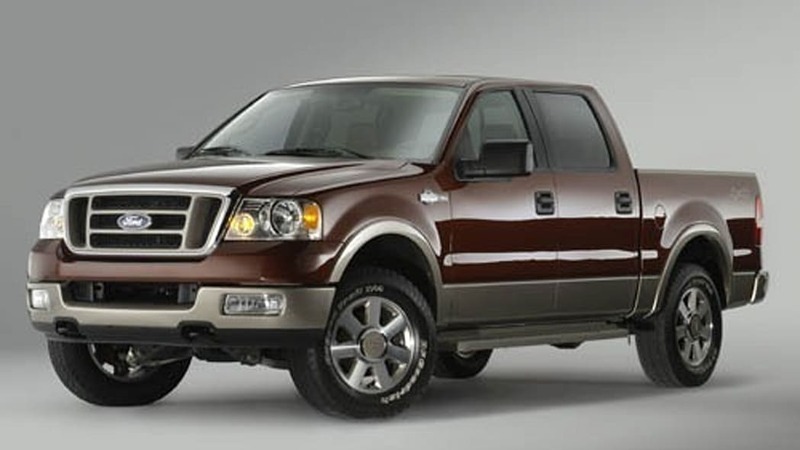 Coming in at number three with 29,396 reported thefts is the 2006 Ford Pickup (full size). After considering that Ford's pickup truck is one of the best-selling vehicles in the United States, it's not shocking to hear that thieves got their hands on these vehicles. For 2004, the truck was redesigned and won multiple awards. 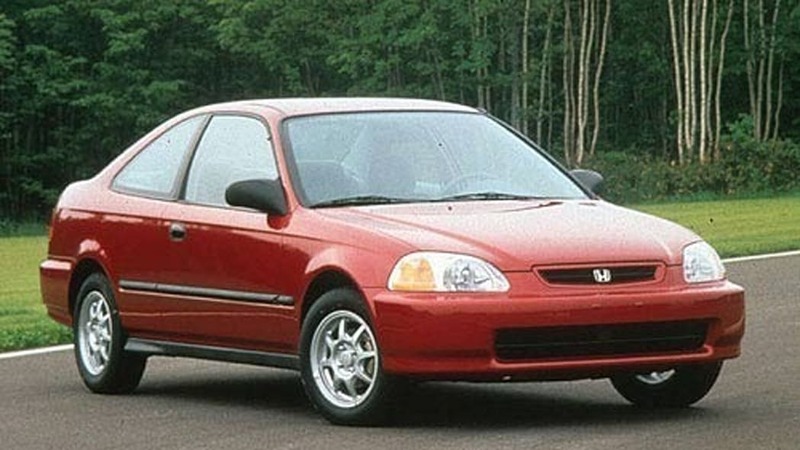 With an astonishing 49,430 reported thefts last year, the 1998 Honda Civic comes in at second place. The Civic continually ranks as one of the most stolen vehicles, which might be due to the fact that it's one of the most reliable and popular vehicles ever sold. The Civic has one of the most successful sales figures of any car in the United States and continues to be an excellent choice for drivers. There is one car, though, that thieves love to steal even more than the Civic. 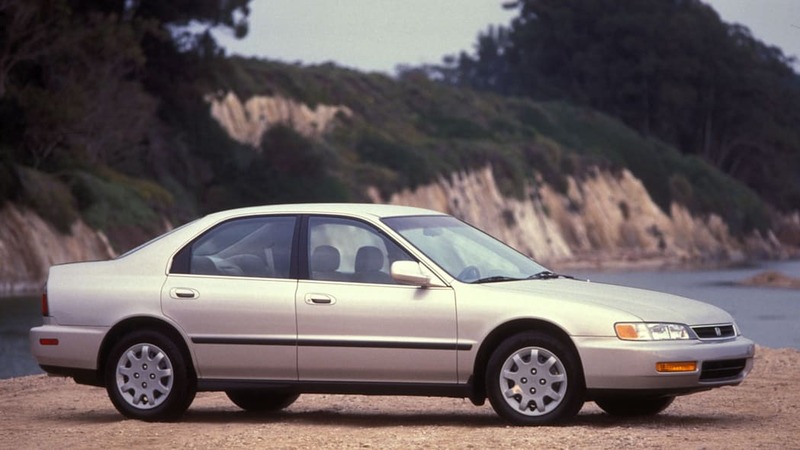 The 1996 Honda Accord is at the top of the list with a total of 52,244 reported thefts in 2015. The Accord continues to be at the top of the list for being the most stolen vehicle in the United States. Earlier this year, Honda celebrated the Accord's 40th birthday, which shows that the vehicle was great from the beginning. 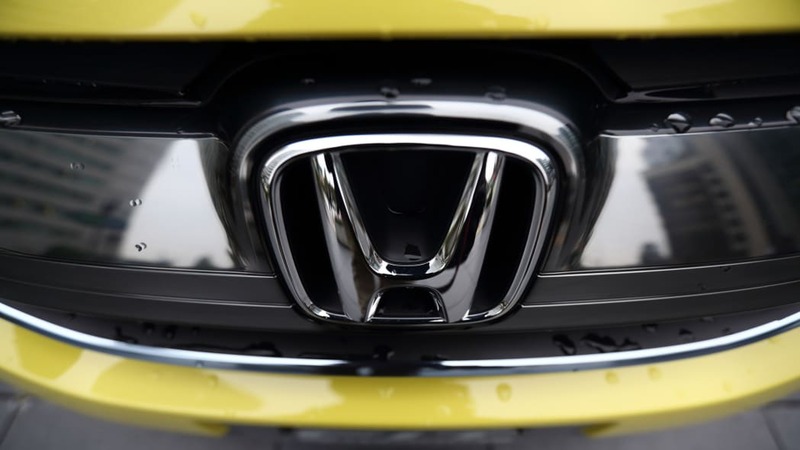 Over the past four decades, Honda managed to sell more than 12.7 million Accords, which makes the number of thefts okay.